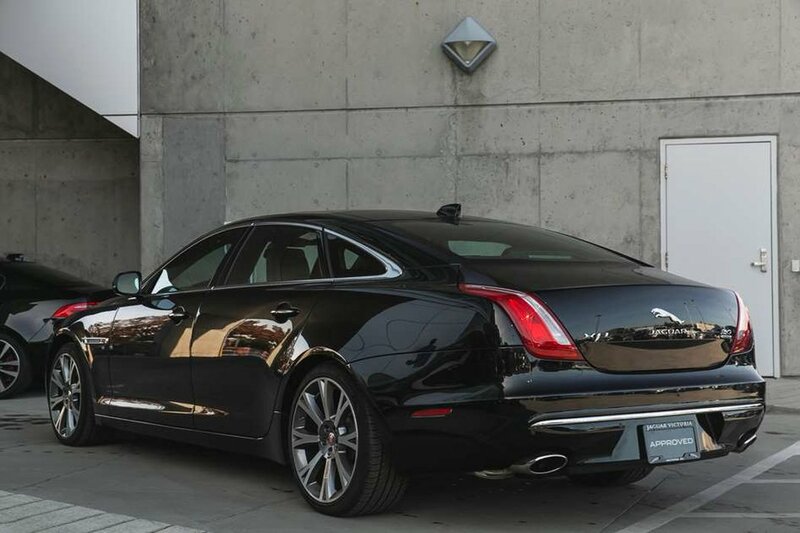 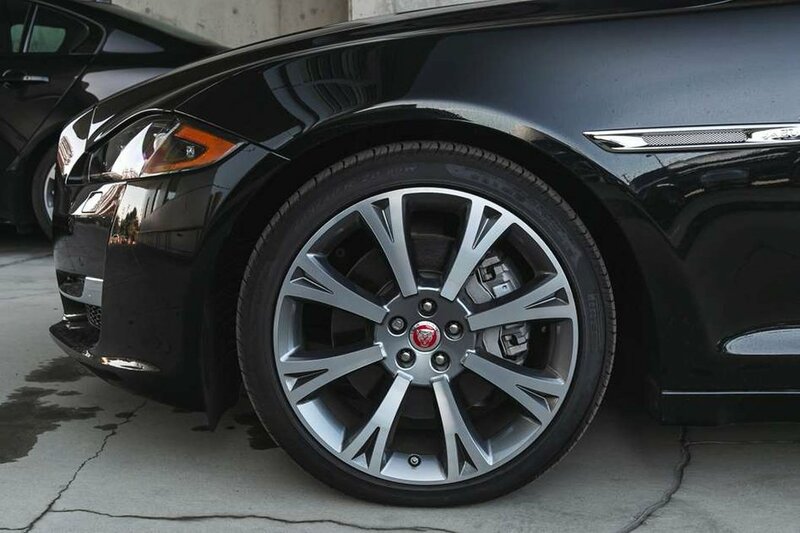 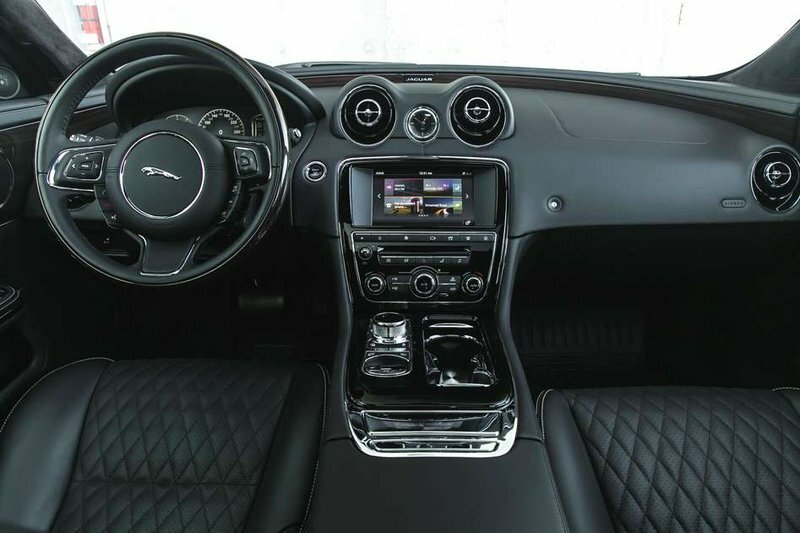 The most commanding of all Jaguar cars, the XJ combines a dynamic driving experience with luxurious interior styling. 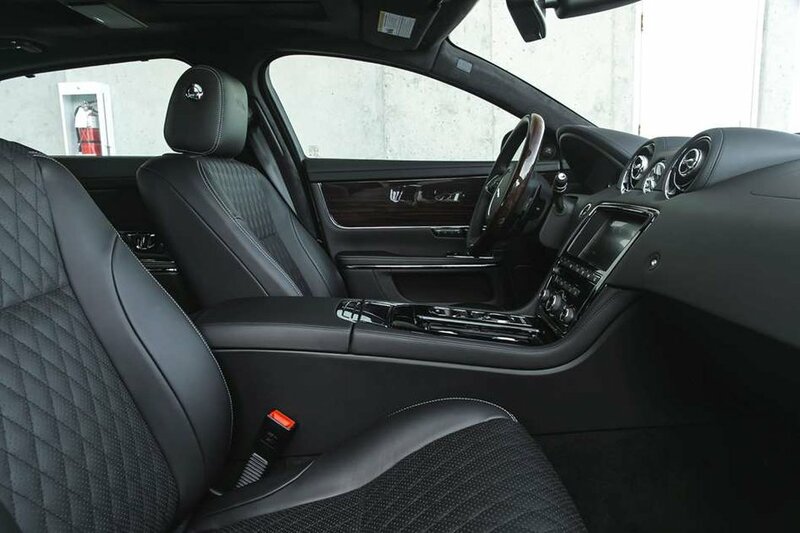 Finished in Santorini black with an Ebony interior, complimented by diamond stitched massage, cooled and heated seats. 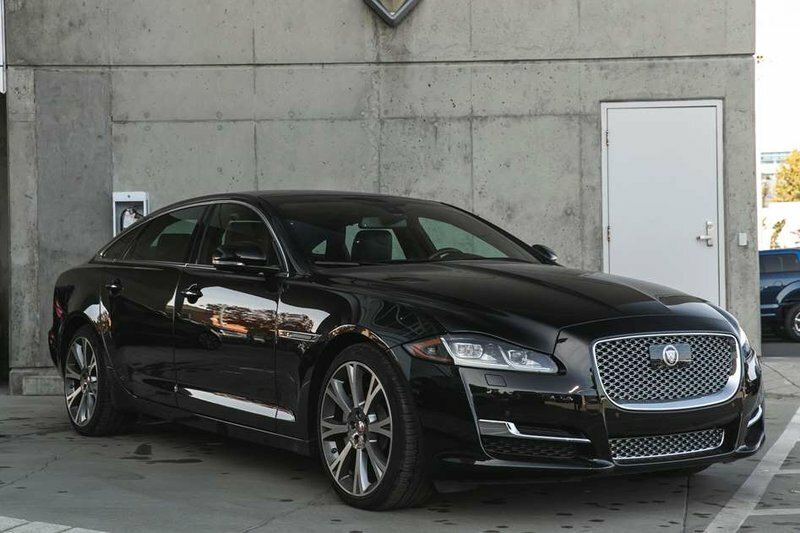 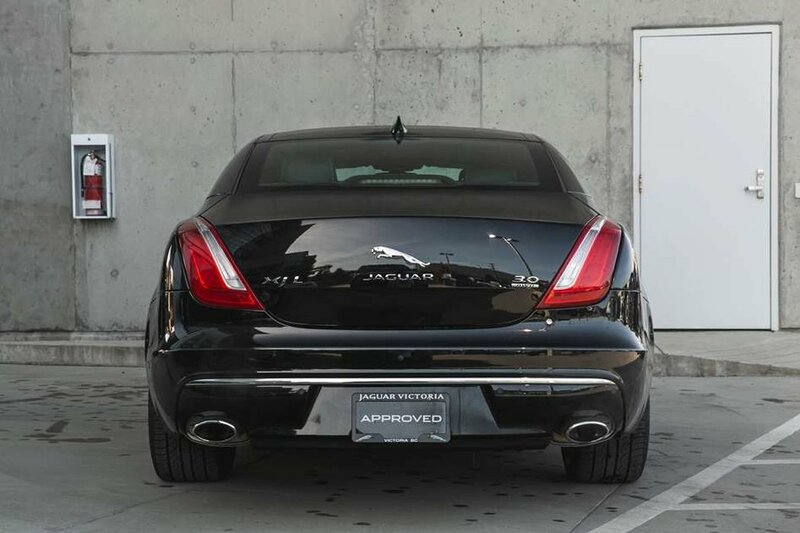 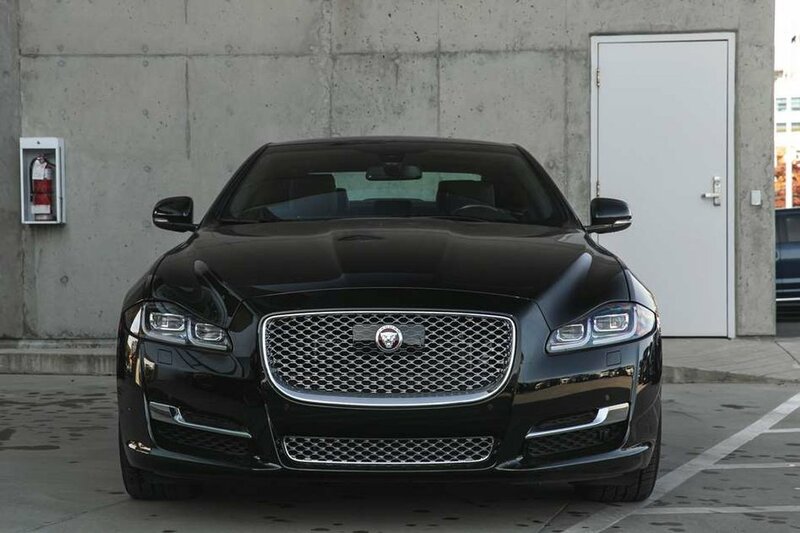 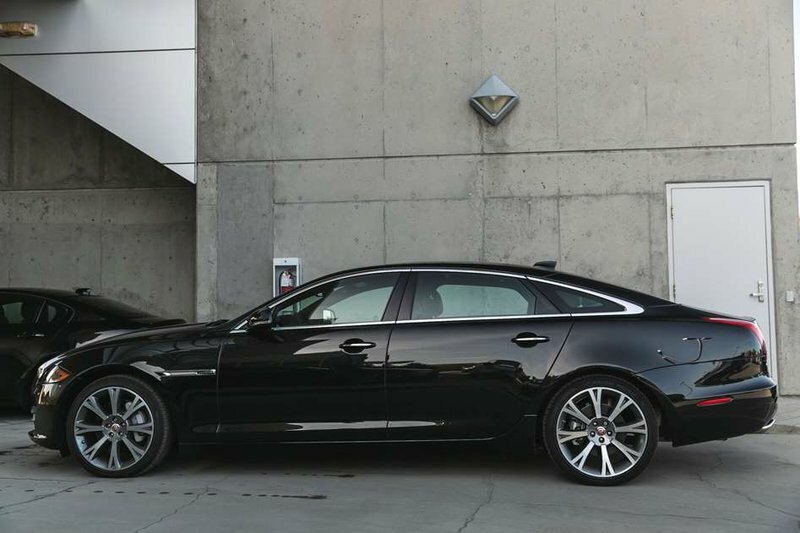 Finance this XJL from 2.9% OAC, with a warranty that will take you to 2023 with 160,000km to enjoy the kind of drive only a Jaguar XJ can deliver!